In case your looking for a really cute idea for the kids on Thanksgiving. 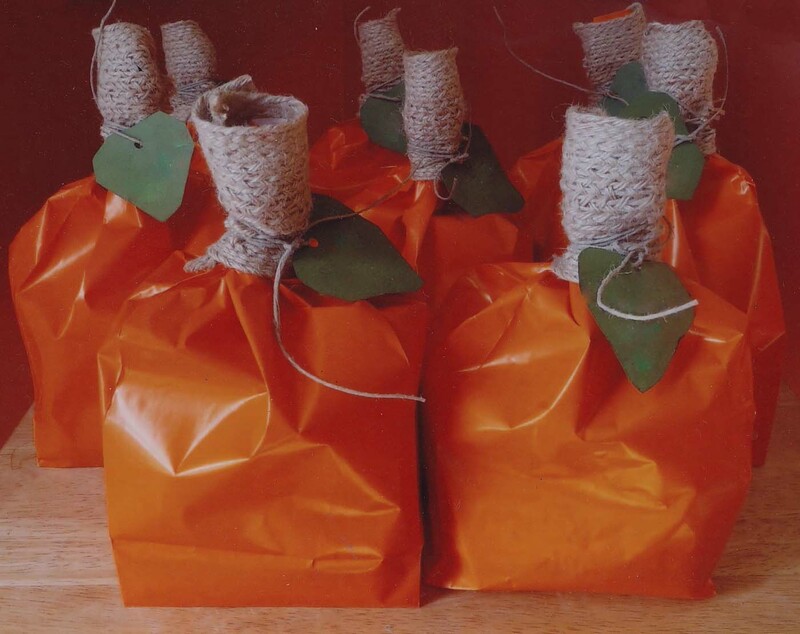 Here is a fun goody bag you can make very easily for the kids. I made these for the bunch of kids that came last year to Thanksgiving. You can have your kids help make them too. They’ll love it. Add some crafts, candy, fun stuff inside. It will keep them occupied until food is ready! Enjoy!